Self-service BI has become the go-to tool for agile, fluid business decisions. Here’s how to select the right platform for your business. The business information (BI) market is fierce and crowded. Historically, the big players — think Oracle and IBM — engaged in feature wars to try to justify budget-stretching (if not budget-busting) pricing, and relied heavily on high-touch salesmanship. To make matters worse, the vendors expected your IT department to work with the vendors' own consultants to configure their products and integrate them with each of your systems of record, often at additional cost. Once a traditional BI system was installed and running, managers had to wait for weekly or monthly line-of-business reports, meaning decisions often took a month, plus another month to implement. Adding a report required a request to woefully-backlogged IT, and could take weeks or months to design and code. That all changed with the 2004 introduction of self-service BI, exemplified by the five top self-service platforms I cover in a companion comparison: Domo, Power BI, Qlik Sense, QuickSight, and Tableau. 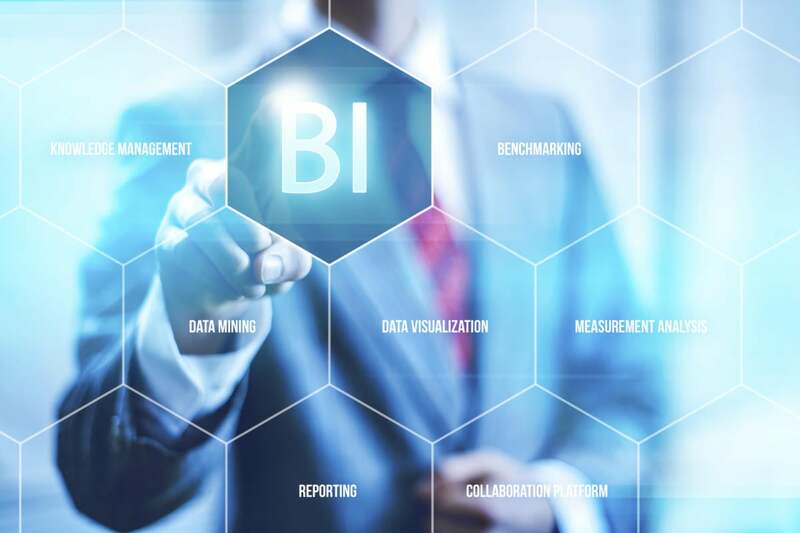 The transition to self-service BI was in part fueled by the ability to make business decisions in days rather than months. Of late, the availability of cloud computing and high-speed internet access have been key technical drivers of self-service BI. Of course, traditional BI is still alive and well, although somewhat diminished. Financial reporting in particular requires 100% accuracy and usually allows weeks for producing reports. Reporting turns out to be a separate use case that may not always be well-served by self-service BI products, which emphasize interactive visual discovery, although some of the newer platforms attempt to completely replace traditional BI systems. Meanwhile, traditional BI platforms are also evolving. Some have added enough self-service, visual discovery, and analytics to satisfy the needs of existing customers.